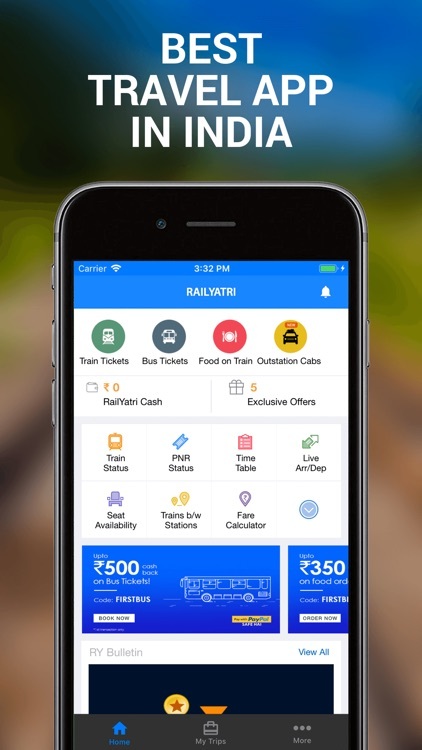 RailYatri is all in one train travel app for Indian Railway Enquiry, Live Train status, Indian railway live status, train running status, live status , Indian rail info, Indian Railway PNR Status, PNR Status confirmation chances, Seat Availability with confirmation probability & other IRCTC Train info to help you make smart train travel choices. 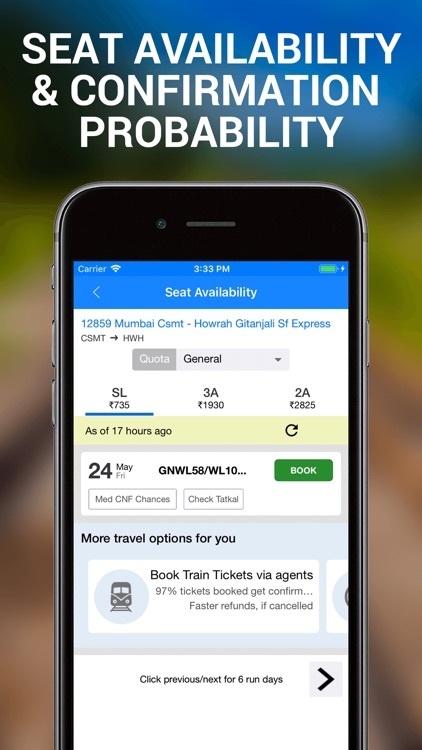 It's a beautifully designed, easy-to-use app with train enquiry search box on the home screen of the app. 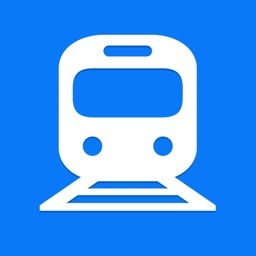 check where is my train using live train status App. 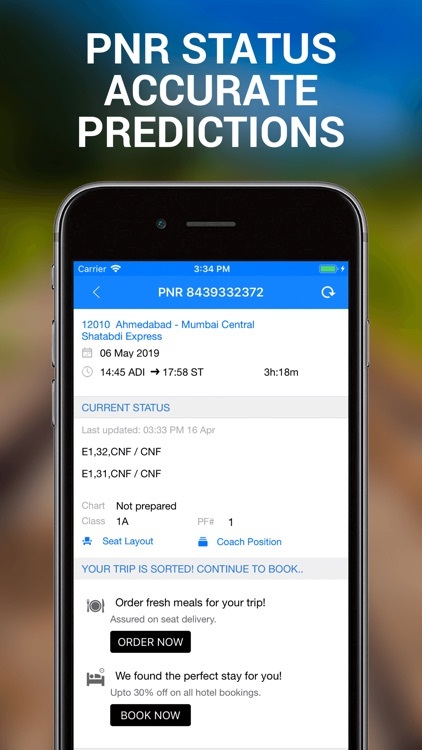 Check PNR Status, Book Indian Railways Train Tickets including train time table, station status, reservation date, Train enquiry, train info, where is my train status, train arrival & departure status, train between stations, Indian rail info, train running status , live status , cancelled / rescheduled / diverted rail info, PNR status, train ticket confirmation chances and much more. 1. 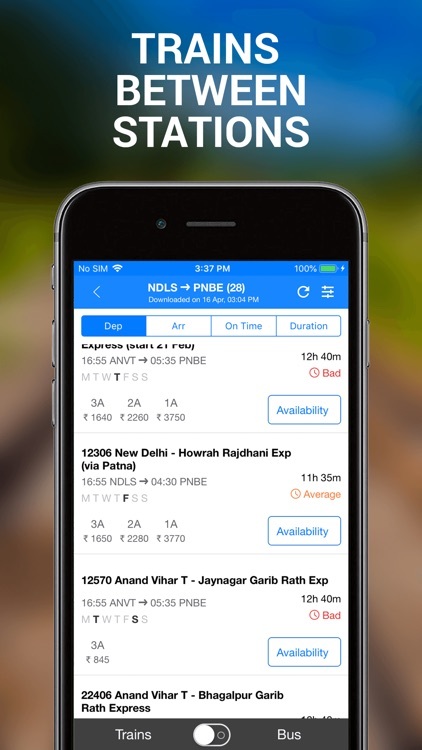 PNR status with Predictor – Check PNR Status & Indian Railway train ticket confirmation chances. 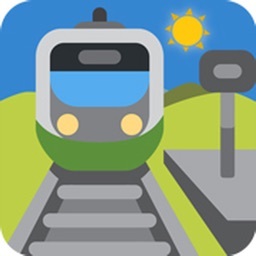 5.Train arrival and departure status information - Get to know when your train arrives/departs at a station online. 6. 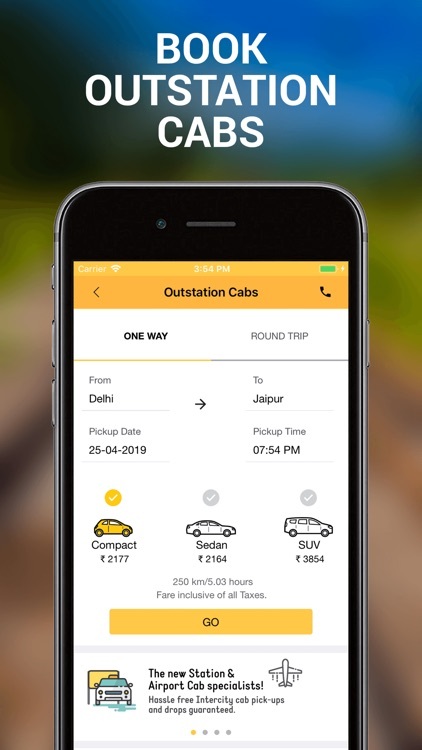 Trains between popular stations – Do online train enquiry and select a best train for journey. 7. 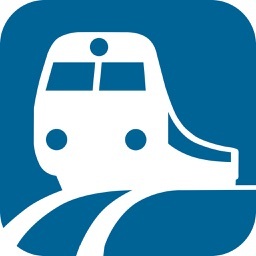 Train Platform Number or Locator – Check your train platform status online on mobile anytime. 8. 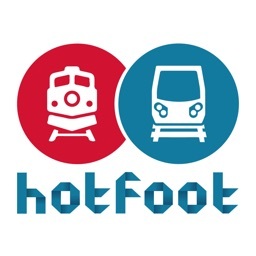 Rail Coach position from Engine – Help you in finding the boogie or coach location. 10. 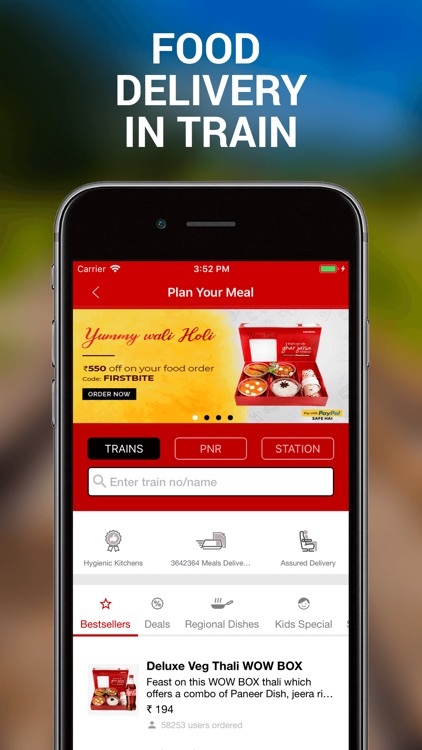 Book a Meal - Get fresh & hygienic food delivered at your seat during your train travel. 11. Book Train Tickets - Book train tickets through IRCTC authorised agents. 12. 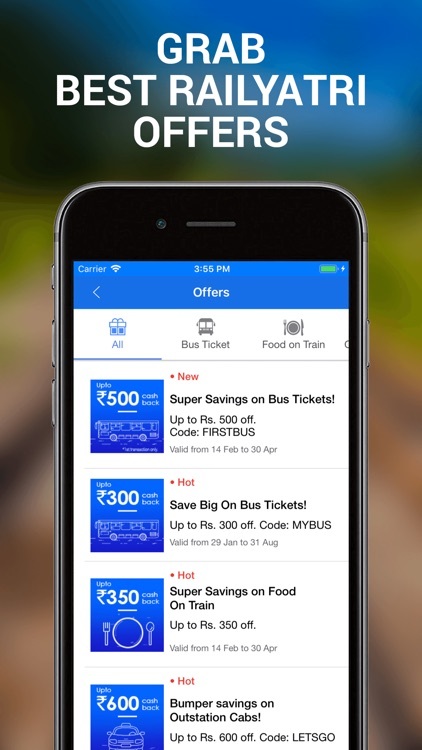 Book Bus tickets - Now easily book bus tickets if your train ticket has lower confirmation chance. 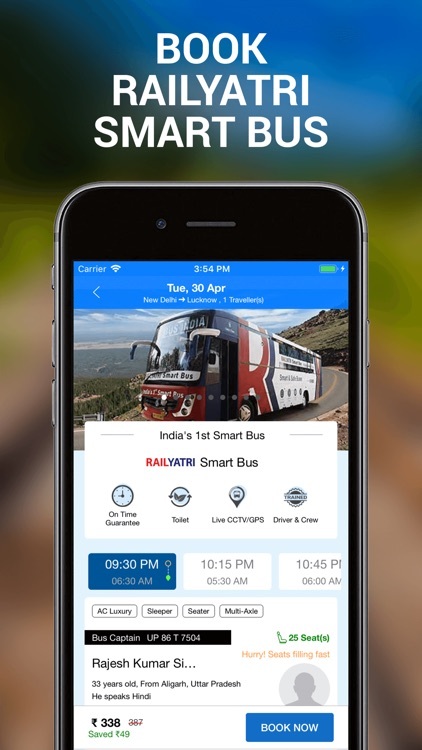 Plan in advance with RailYatri app. a) This app predicts ticket confirmation chances based on historic trends & data points shared with us by millions of commuters. 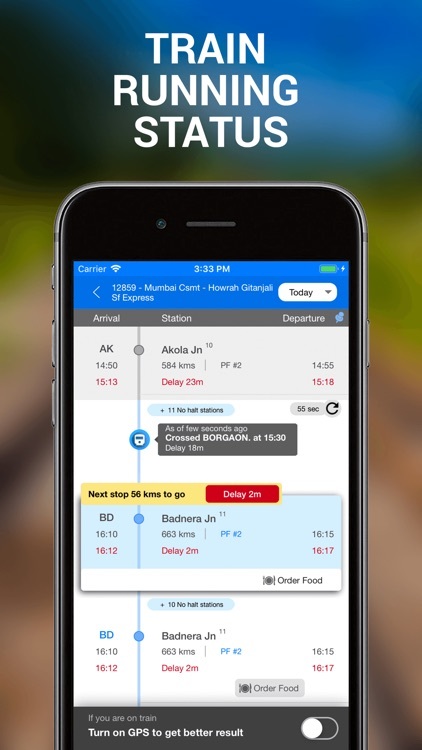 b) Live Train status also uses publicly available data along with GPS location shared by train travellers travelling on the train. GPS data helps us to show you the accurate location of the running train. With love & greetings from RailYatri, your partner in train commute to your destinations. 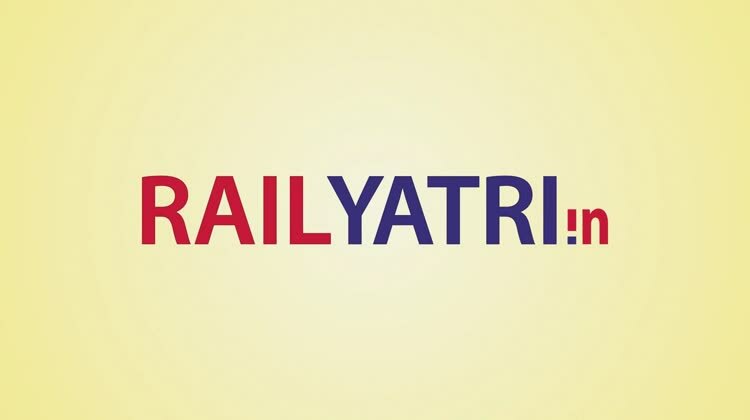 RailYatri- Simplifying train travel in India. 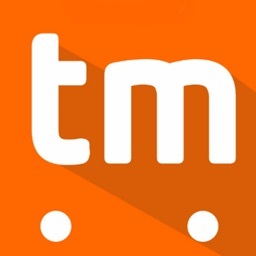 This app is not affiliated with CRIS, NTES or IRCTC.